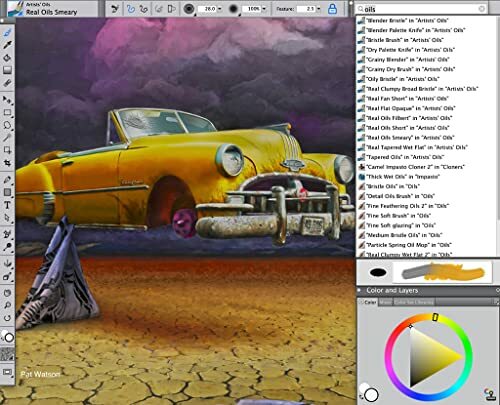 Explore an extraordinary collection of realistic Natural-Media and visionary art materials in Painter 2017. 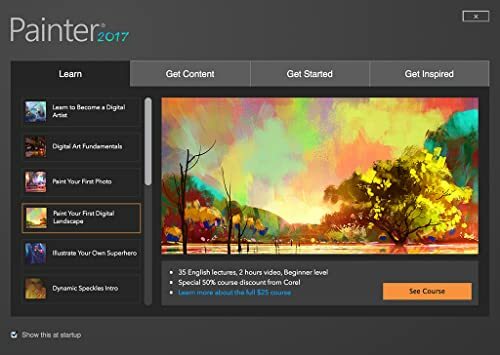 Easily transition from traditional to digital art in any classroom setting and let students experiment with thick oils, dripping watercolors and many other texture-filled strokes that will bring their artwork to life. 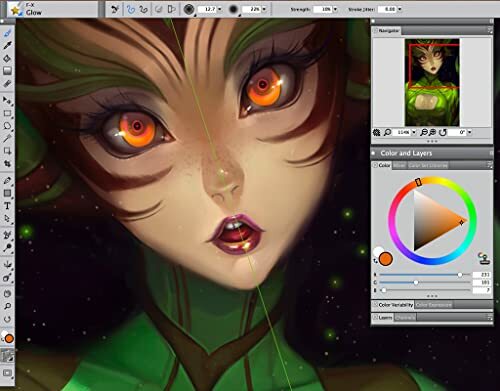 Select from new workspace layouts that highlight tools specifically for Illustration, fine art, concept, manga and photo art workflows. 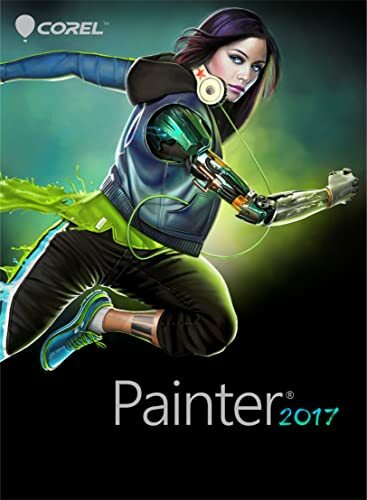 Enjoy in-app learning along with the speed and power of a hybrid native 64-bit Mac and PC application that’s compatible with dual monitors and Photoshop files. 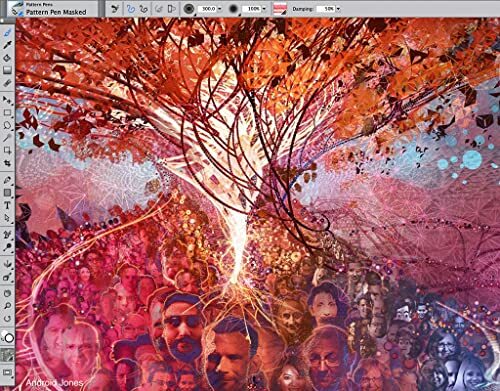 Experience the world’s most expressive digital art software. Corel Academic Editions are for student and educators only. 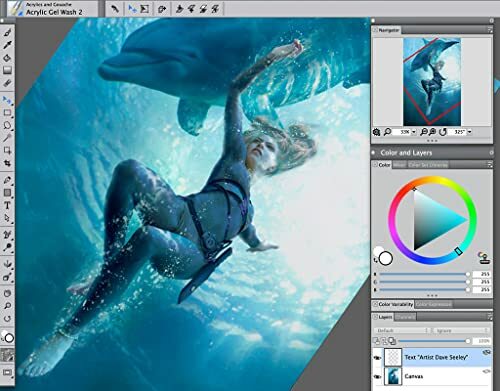 If you (or the person you are buying the product for) are a college student or college educator, you may use any Corel Academic Edition product. Additionally, you may not sell this product on Amazon Marketplace. Amazon uses SheerID to verify student/teacher status. In order to verify eligibility, you will be prompted for your academic information during the checkout process.